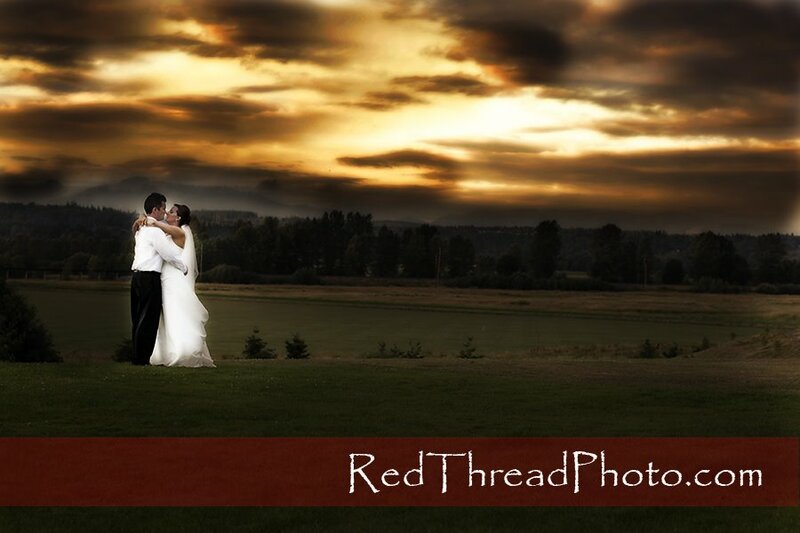 On Saturday I had the privilege of photographing Stacie and Rich's Wedding at Lord Hill Farms in Snohomish, Washington. What an amazing event!! This was an "exclamation point" event. I feel like every sentence I write should end with an exclamation point (or two or three). It is difficult to try to capture all the festivities and emotion of the day in 20 or so pictures...but here is my attempt!! One of the things that struck me about the day was the amount of little details that Stacie had put into the day. It showed her thoughtfulness of others, her gift giving abilities, and love of fun little surprises. 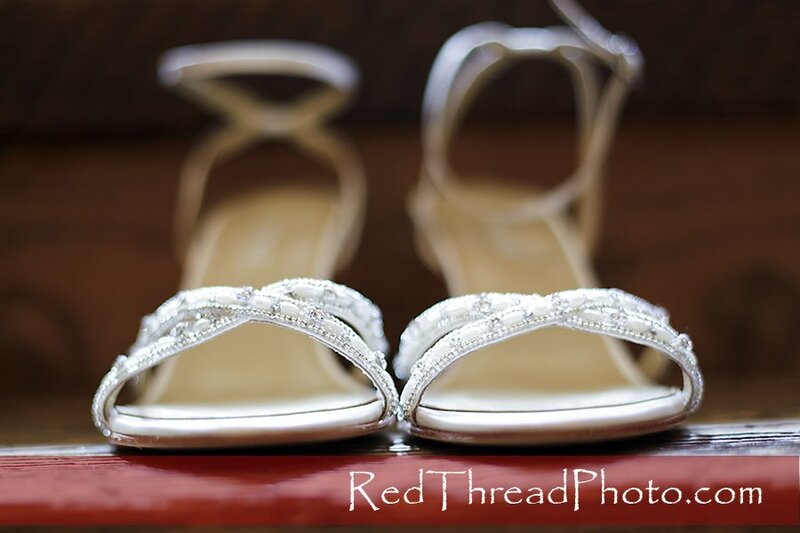 The shoes were beautiful and had "I Do" on the bottom of them. She had both something blue (underwear that said "I Do" as well), and something borrowed (a little charm in her veil that was from her mom and dad's wedding, I believe). SO FUN!! Then there was the detail of the flowers. 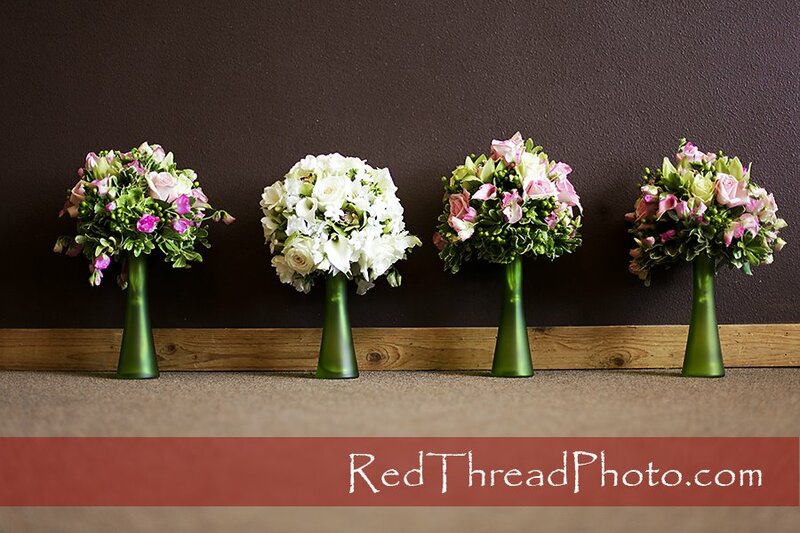 As they were setting up for the wedding, the flowers just kept coming and coming! And they were breathtaking!! I don't thing 100 pictures could do justice to the amount and beauty of the flowers of the wedding. For those of you who were there, you'll just nod your head in agreement with me and for those who weren't, I've added a couple of pictures for you to see. 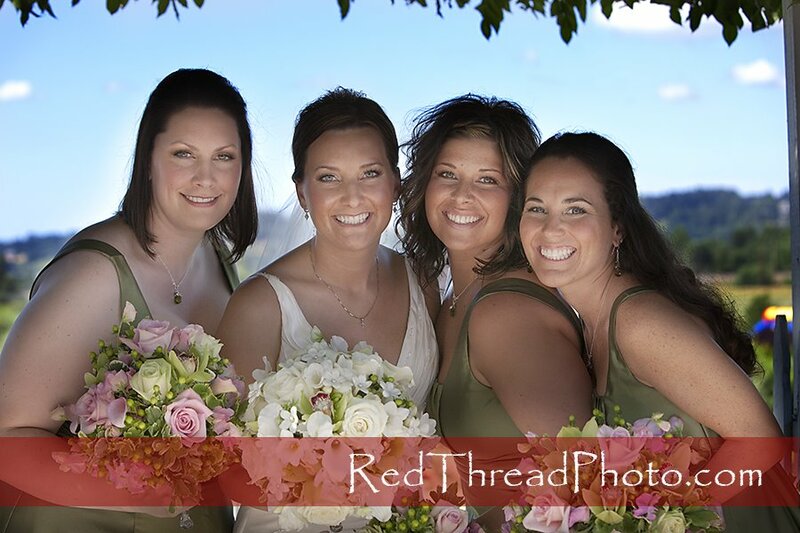 Stacie and her bridesmaids were so fun (and beautiful)!!! They were relaxed and laughed with each other. I could see their love for each other...and how much fun they like to have together! 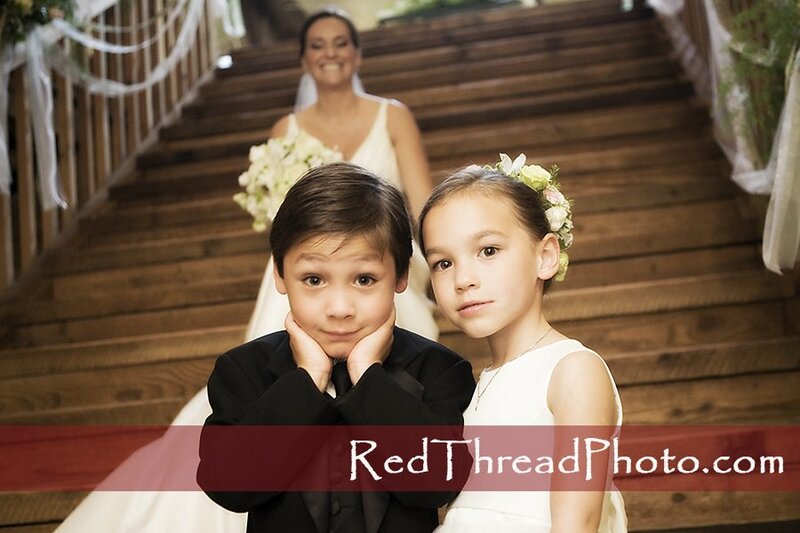 The ring bearer and flower girl were so cute! Once again - in the details...the flower girl's dress had the same buttons as Stacie's dress going down her back! There is so much more I could say, but let's get to the main focus of the day...THE BRIDE!! 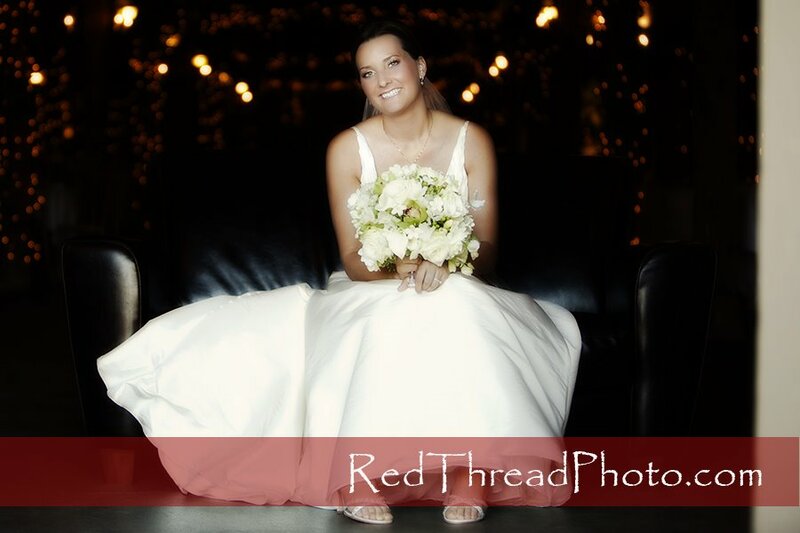 Stacie, you are beautiful and you were positively glowing on Saturday!! together. We placed them on either side of a thick curtain just before the ceremony so they could talk, hold hands and connect. 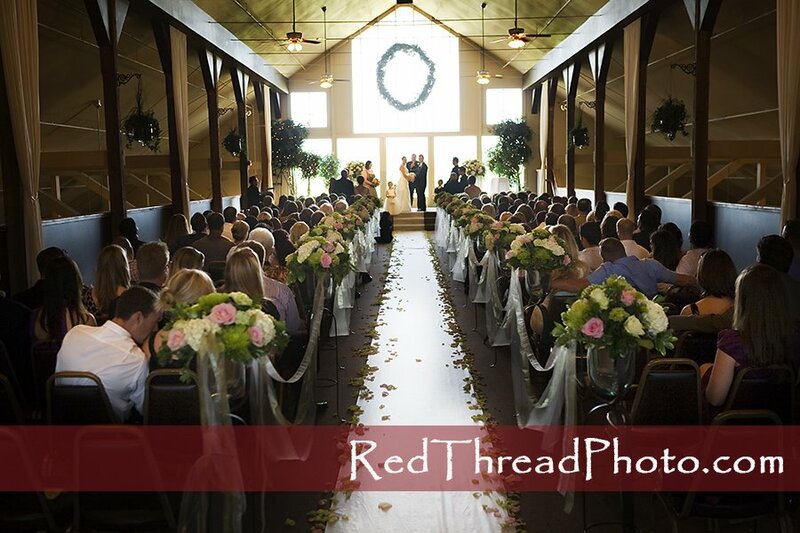 Once again, the flowers...this is a picture of the aisle. 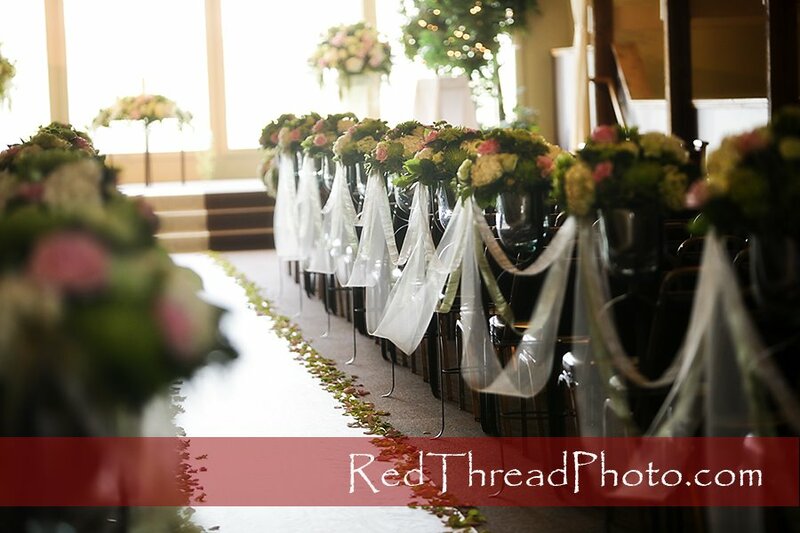 Ribbons, flowers, petals, beautiful floral arrangements up front...oh my!! It was breathtaking! HURRAY!!! They are finally married!!!! After all the family pictures...together at last!! 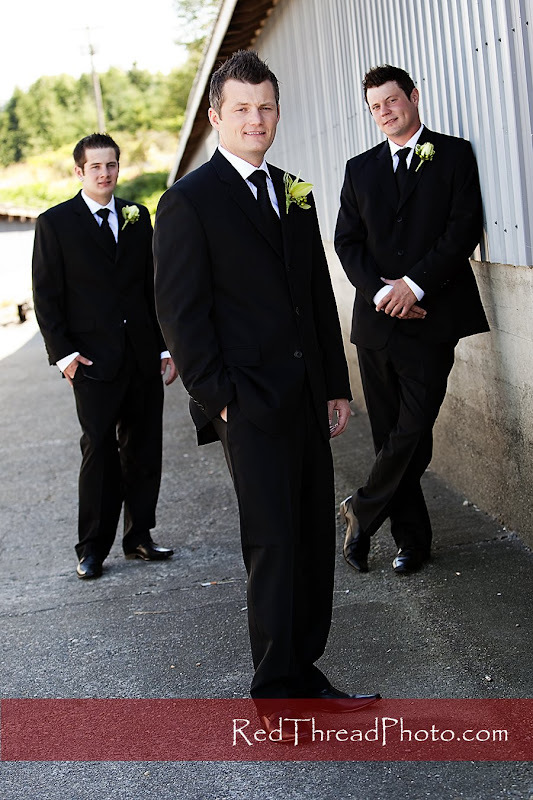 You can tell Stacie and Rich have found their *BEST FRIEND* in one another. 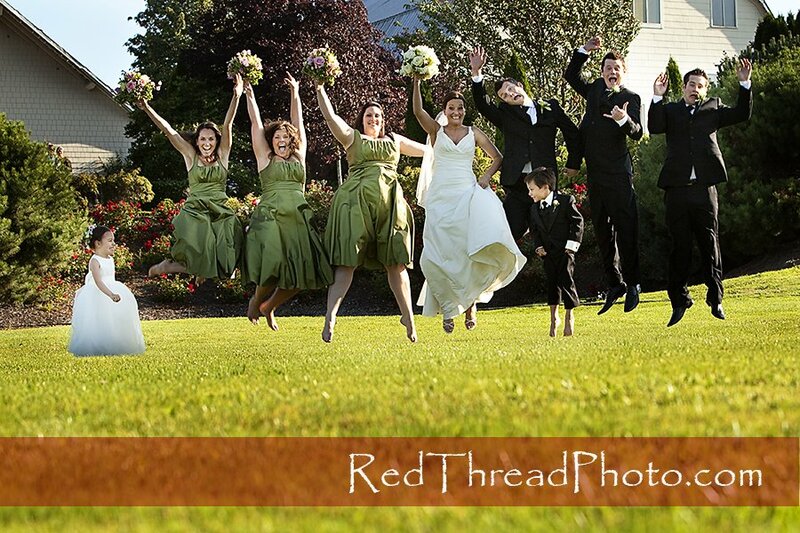 One of my favorites of the day! 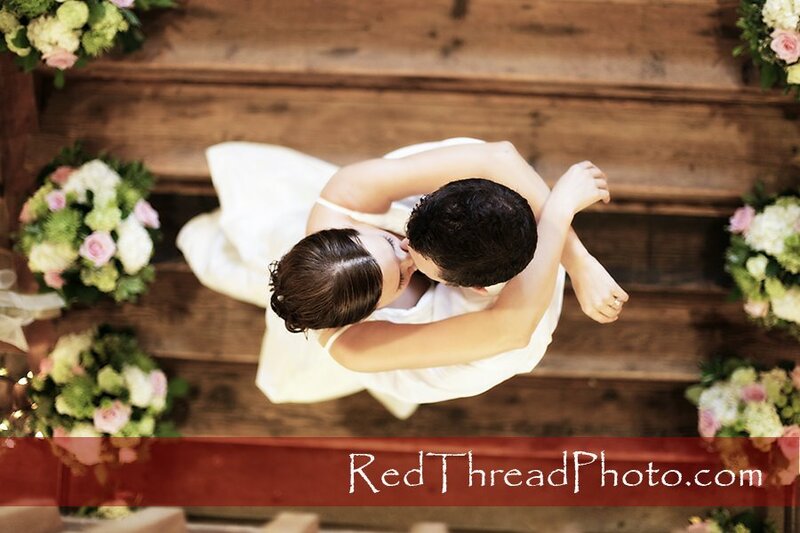 May you have thousands of more moments to kiss one another over the span of your lifetime together! Thank you, Rich and Stacie. 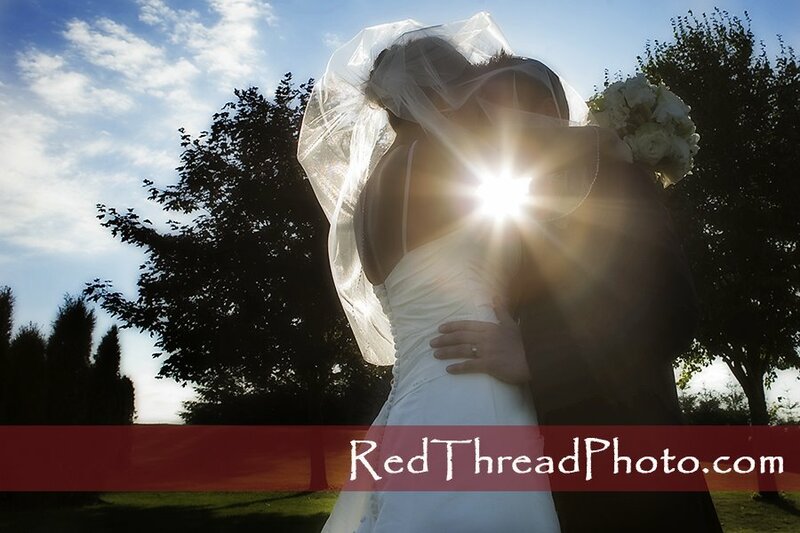 It was a true privilege to get to capture your day in photographs. 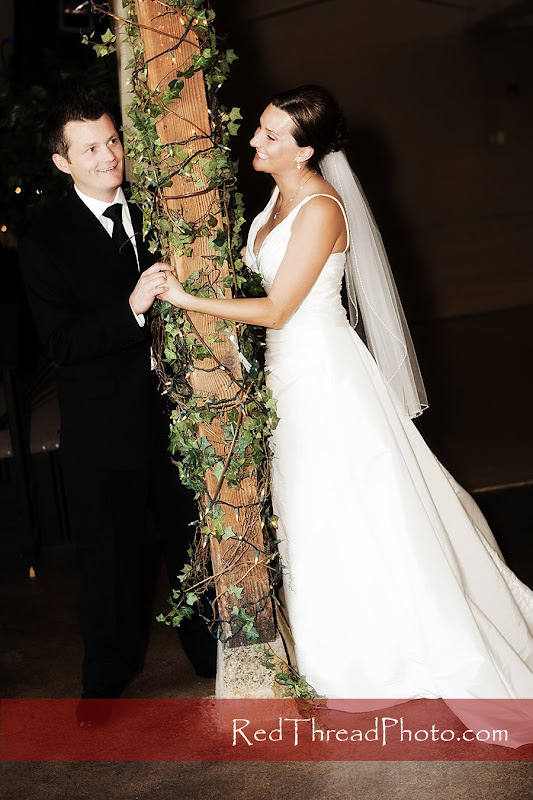 May your love for one another just grow and grow over the years!! 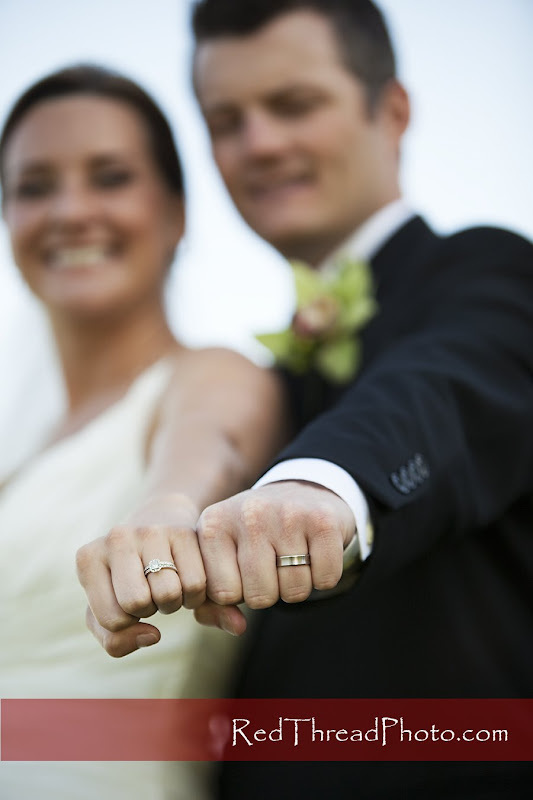 And may you always be about the little details and fun surprises for one another! Tara - YOU ARE AMAZING! You captured the beauty of the day so perfectly! Great pics! 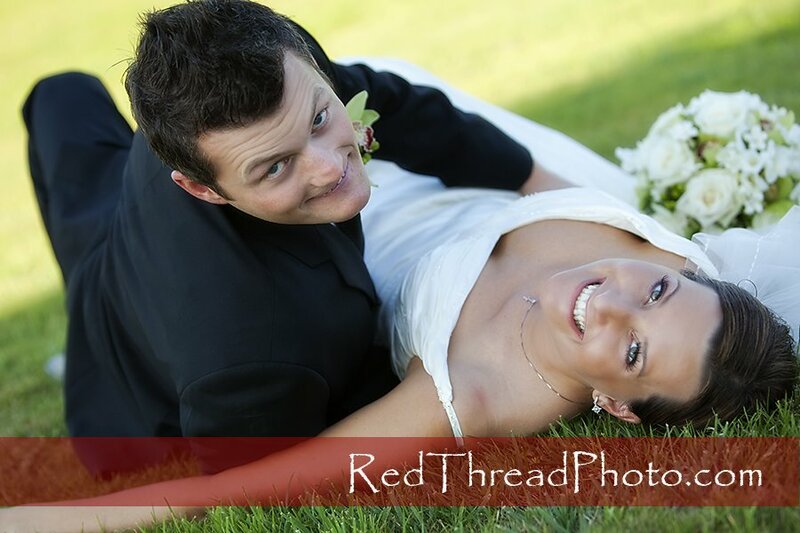 Congrats to Rich and Stacie. Many thanks to all who made the evening such a great event. As the parents of the bride the day could not have been more perfect!! 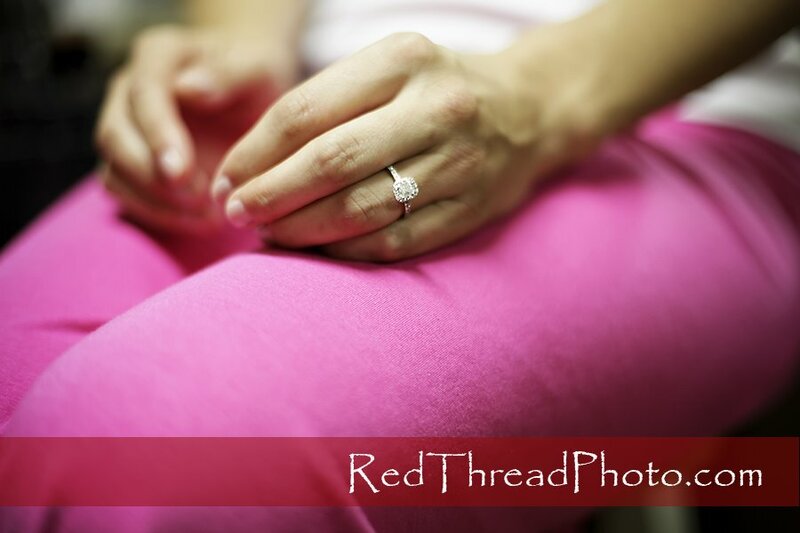 Thanks Tara for capturing all the special moments. this is the mot amazing photo i have ever seen!! !